A lazy driver are you? Well, in this city everyone is, blame the traffic actually. We so wish the car would drive itself. Impossible? Not anymore. The Tesla Model 3. 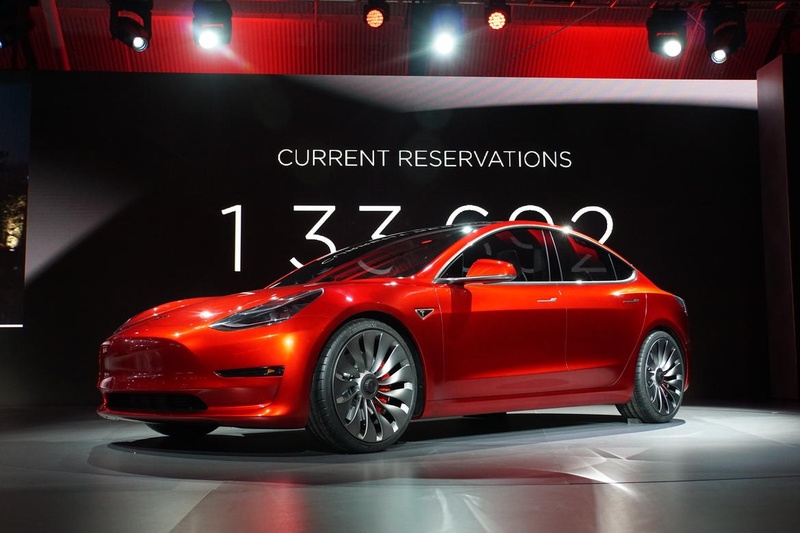 Tesla CEO, Elon Musk has confirmed the company’s Indian launch by the end of 2017. Why the hype around this car? 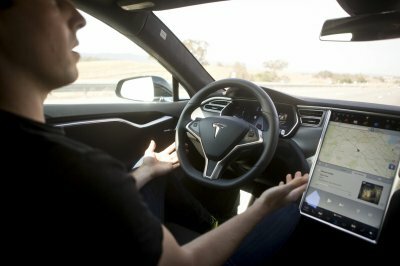 First, it’s a Tesla and secondly, it’s an electric car with an auto pilot feature. Yes, an auto pilot feature. An auto pilot feature! This is the main highlight of the car. The auto pilot feature helps the car to steer within lanes, changes lane without the driver doing anything. All you need to do is just activate the auto pilot. So what if you’re not a pilot, you have an auto pilot feature now! Okay. Call me sexist now, but ladies the ultimate tool for you! Women, we know how much you hate parking. 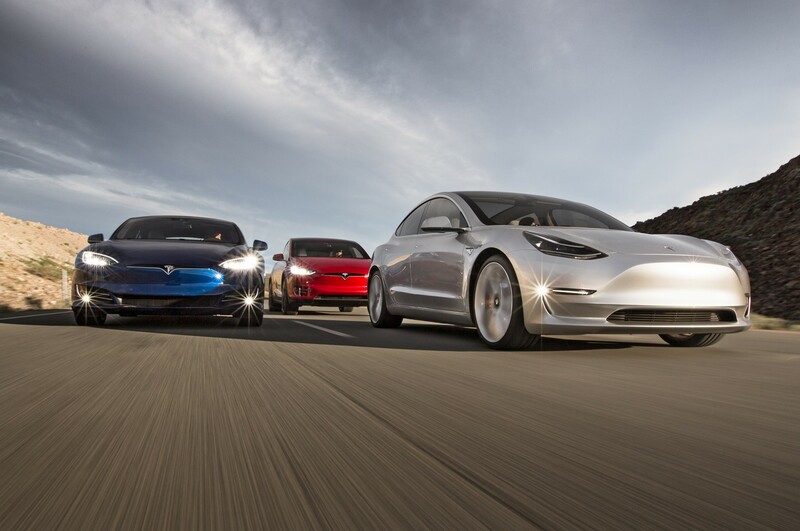 The Tesla Model 3 is just for you. The car parks itself. A savior, isn’t it? 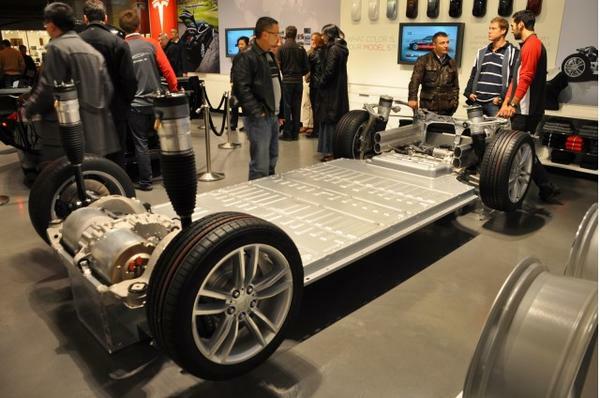 A car that does not run on gas, Tesla Model 3. An electric motor is the heart of the car, all you need to do is charge it. So don’t forget to charge your car! From 0 to 60kmph in 2.8 seconds! So what if it has an electric motor to it, it’s fast. And you thought only a Ferrari could go that fast. 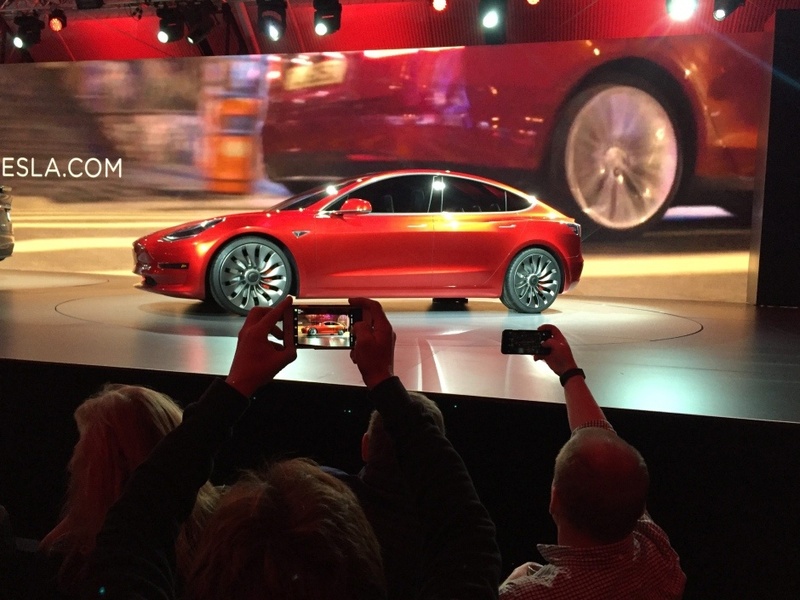 The Model 3 will come in both rear wheel and all-wheel drive. A touchscreen sums it all. 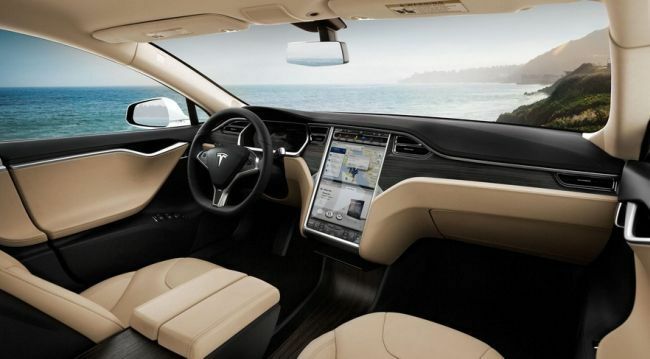 The brain of the car is a 17inch touchscreen which controls all the functions of the Model 3. 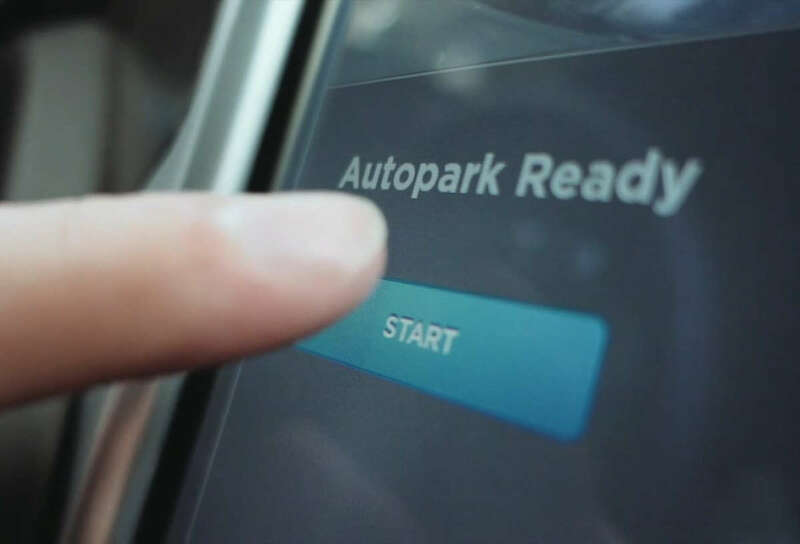 Maps, media, drive control, climate control, energy control and auto pilot just a touch away. Oh it has WiFi and internet connectivity too! Models 3 has a unique drive positioning which lowers the cars center of gravity and minimizes risk. In the event of any accident, eight airbags protect the front and rear passenger and the high voltage power source is automatically disconnected. 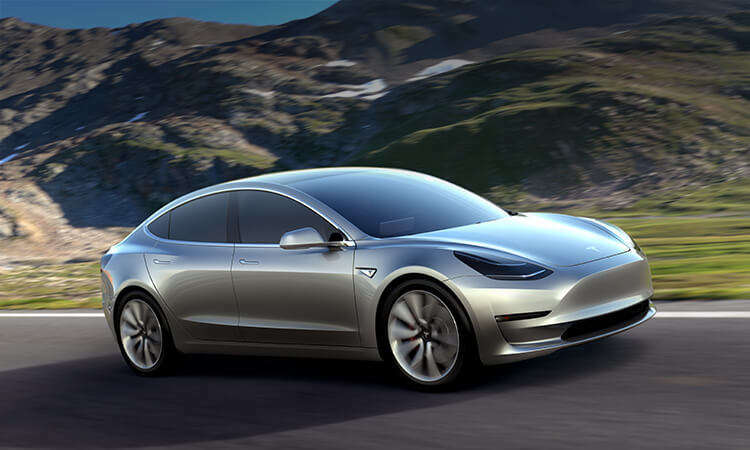 The Tesla Model 3 will start at $ 35000 which is a little over 23 lakhs (before taxes), it is Tesla’s cheapest car till date. Yes, a bit over budget for the Indian market, but it gives you an auto pilot feature. Think again, an auto pilot feature. Move over Aston Martin, we’ve found James Bond’s replacement car. Model 3, it is 007. Read more on driverless cars here!